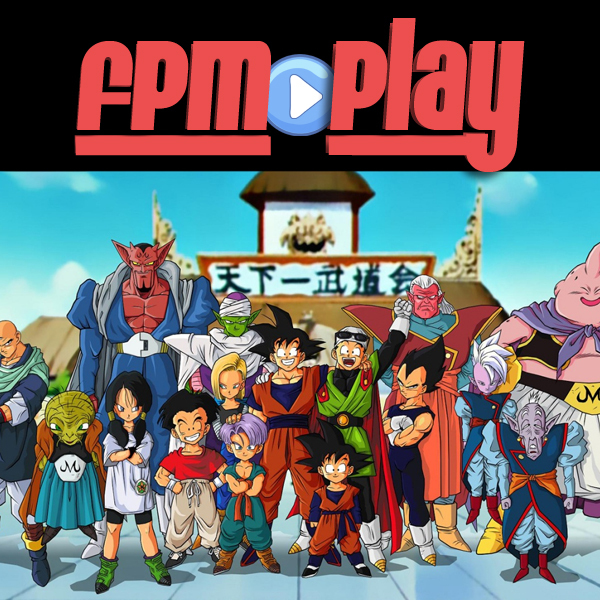 Summary: FPM Play gets schooled in the art of Anime! We are joined by Zhen and Mason as they break down Anime for us and join us for two new segments: Heroes & Villains and Pop Culture Math. ♦ [15:45] Equation 1: 2014 Michael Bay Action * (Retro 80's - 80's Cheese) = ? ♦ [19:07] Equation 2: (Capt. America + Sam Wilson - Steve Rogers) * future Marvel Movies = ? ♦ [22:35] Equation 3: (Mortal Kombat - blood and gore) * Hadouken = ?